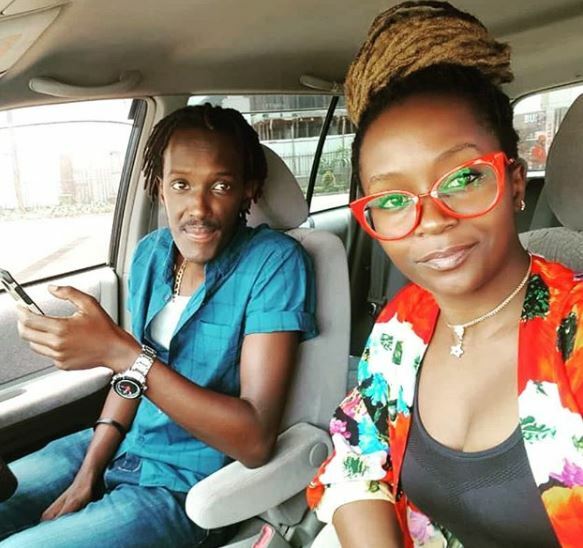 Tuesday, December 11, 2018- Award winning Ugandan comedienne, Anne Kansiime, is not dwelling on her failed marriage and has already moved on to greener pastures. 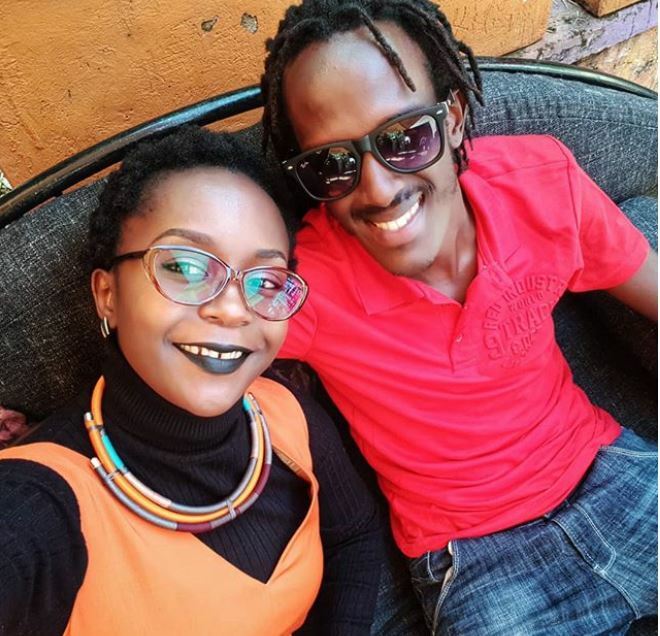 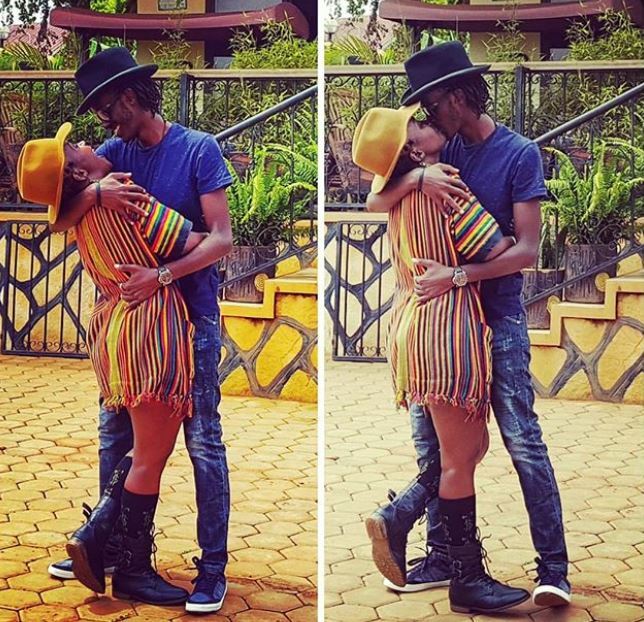 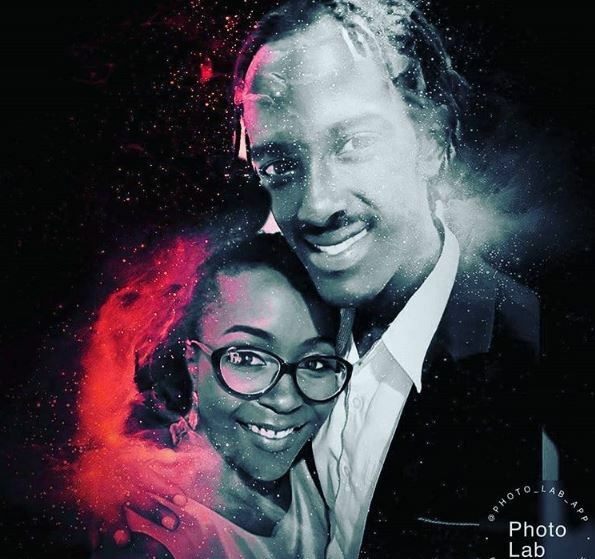 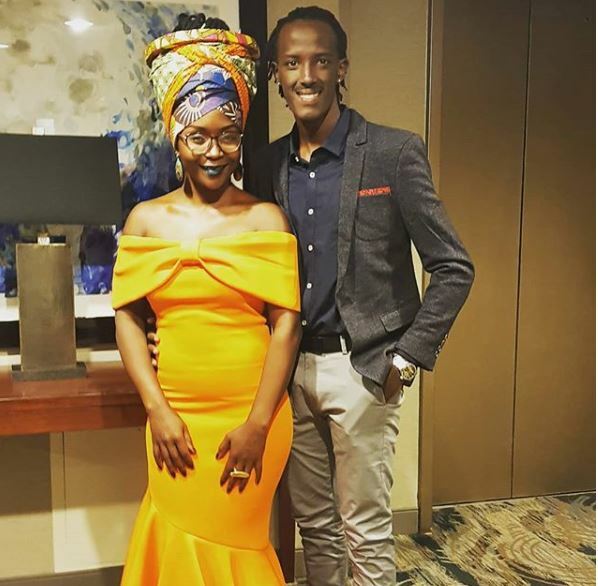 Kansiime's four year marriage to one Gerard Ojok hit rock bottom late last year and they decided to go separate ways. 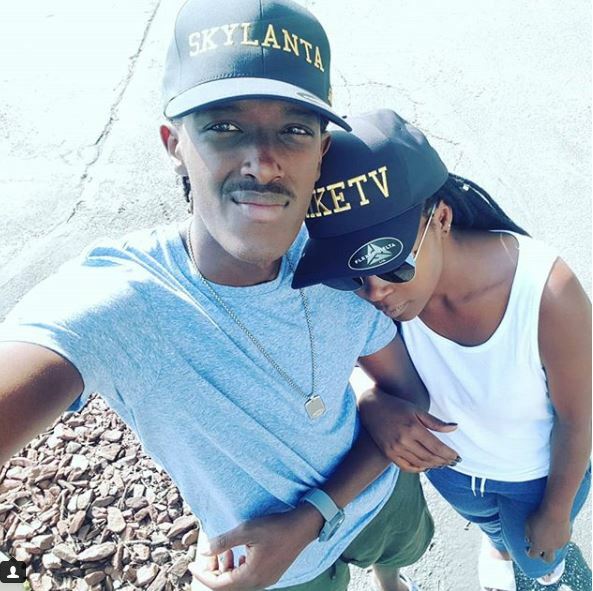 The petite lass seems to have found love in a Ugandan musician by the name Tukahiirwa Abraham alias, Skylanta. 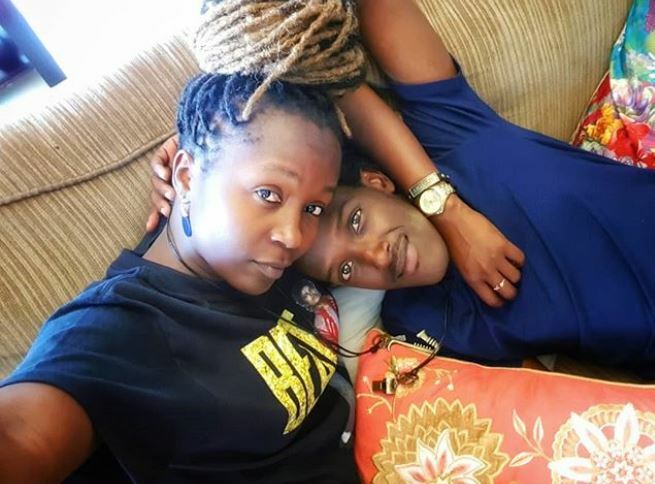 She has been flooding social media with loved up photos of herself and the lanky guy and from the look on her face, she’s a woman in love.